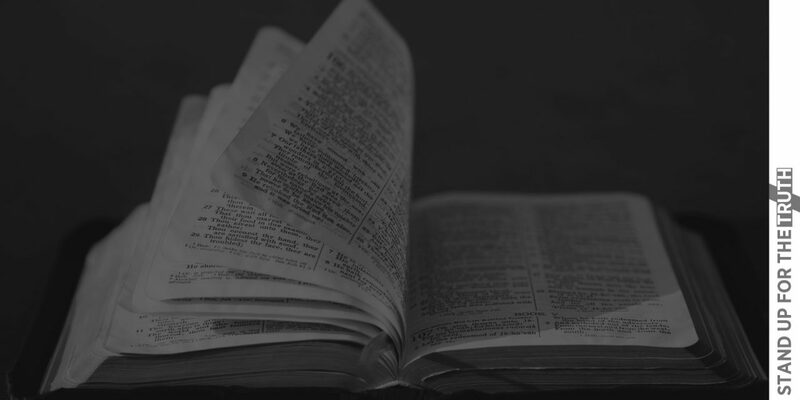 You’ve no doubt heard the sayings, “eating the meat and spitting out the bones,” or, “don’t throw the baby out with the bathwater.” These are interesting metaphors for how we as Christians are to be wise with what we read, listen to, and promote. 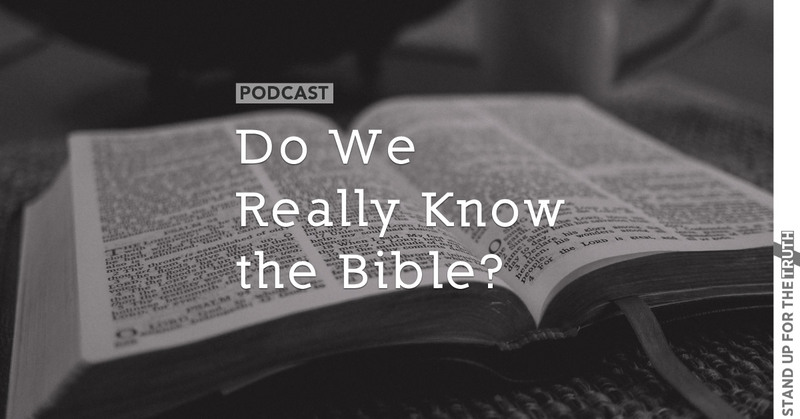 Whether it’s Christian music artists, popular books like the Harbinger or Purpose Driven Life, or a podcast from a favorite pastor, all man-made messages pale in wisdom and truth compared to the pure milk and meat breathed out by God in the Bible. Sometimes, mature believers can consume the man-given meat and be discerning enough to spit out the bones. Christians who are newer in their faith might need their meat cut for them, or perhaps stick to the milk until their church can disciple them in wisdom and truth. Today we’re asking our listeners, when is it appropriate to consume with caution, and when is it critical that we avoid the entire plate? First, we’re going to check in on a huge worldwide event, the The United Nations +20 Sustainable Development Conference that just wrapped up in Rio de Janeiro. Joining us is Dr. Cal Beisner from the Cornwall Alliance for the Stewardship of Creation. Dr. Cal was an instrumental resource and interviewee for the new documentary movie, AGENDA: Grinding America Down, a ministry in itself showing how end times prophesies are already playing out and have been for years. It’s one of those films every Christian should see and share.